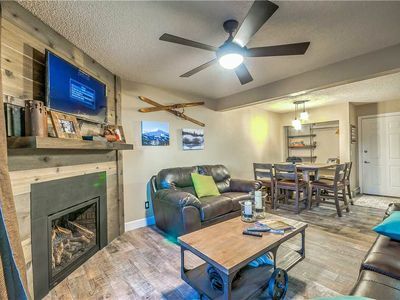 For our summer guests, this unit does not have air conditioning; however, ceiling fans and portable fans have been provided for your comfort. 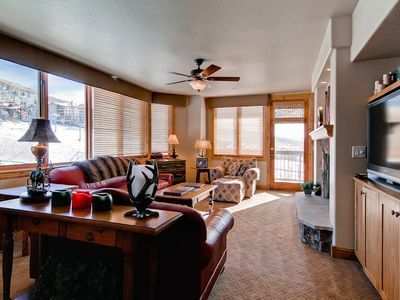 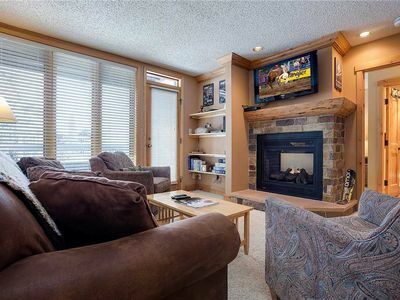 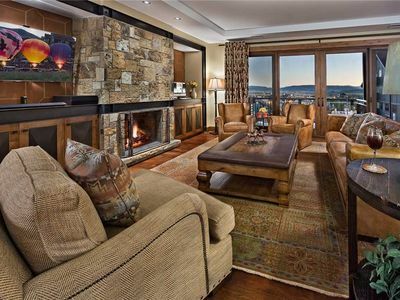 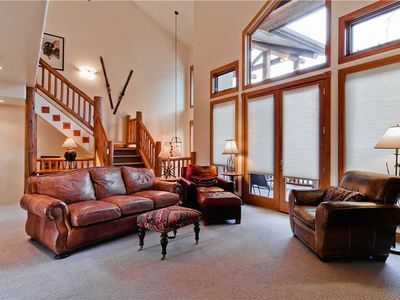 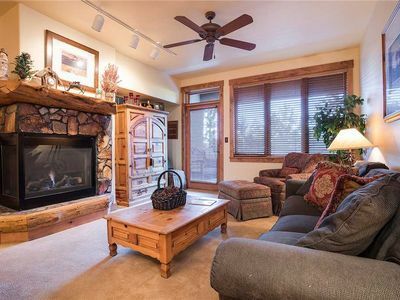 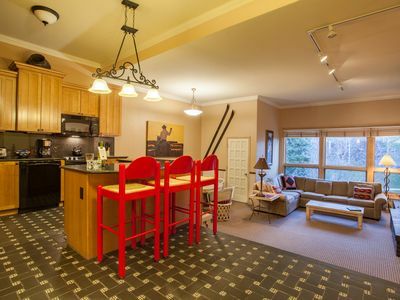 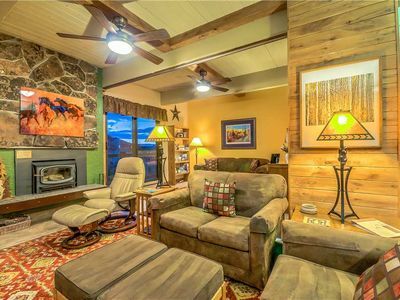 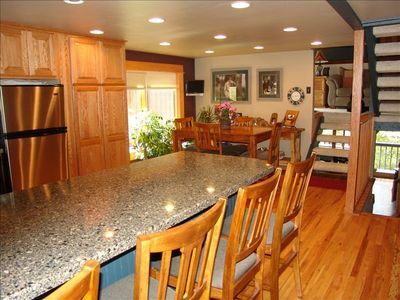 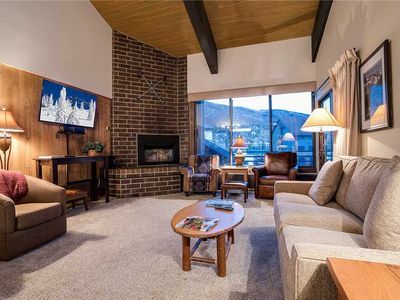 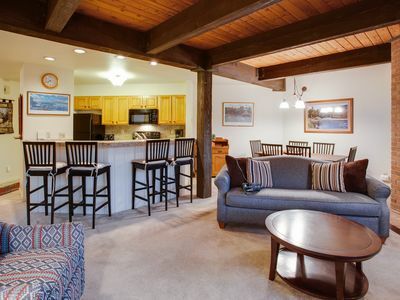 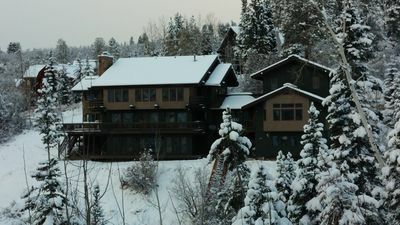 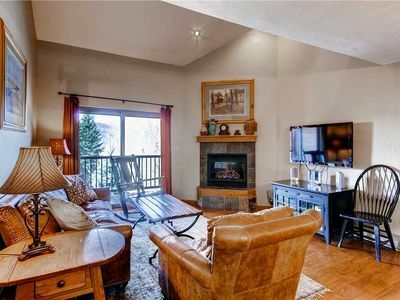 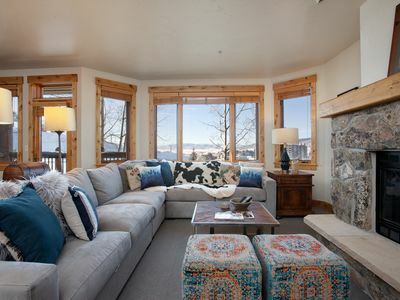 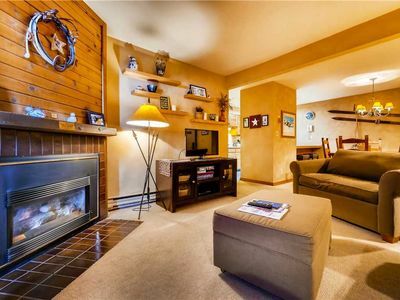 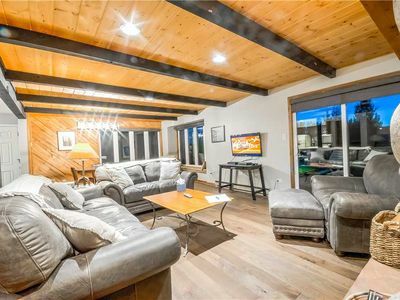 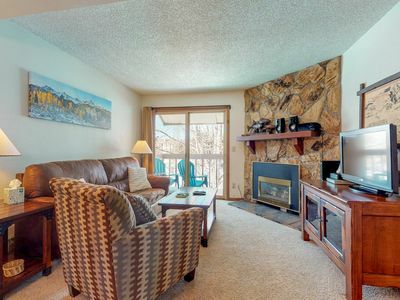 Fantastic Summer Rates - Beautifully Upgraded Mountain Condo With Outdoor Hot Tub! 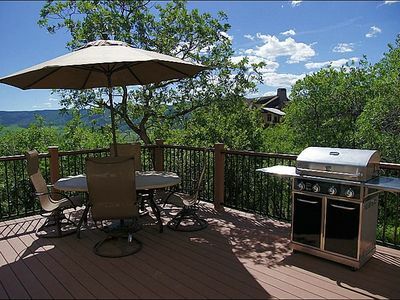 Fantastic Summer Rates - Spectacular Views From Your Private Hot Tub! 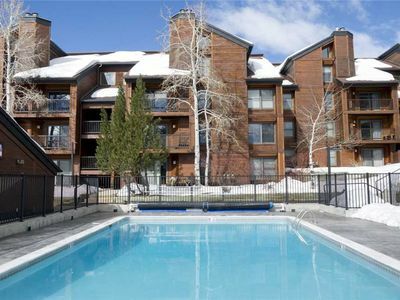 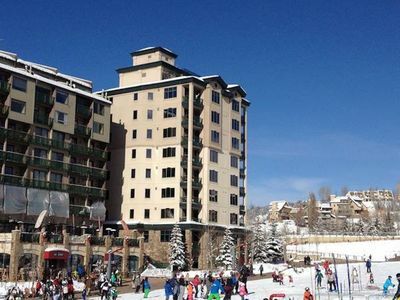 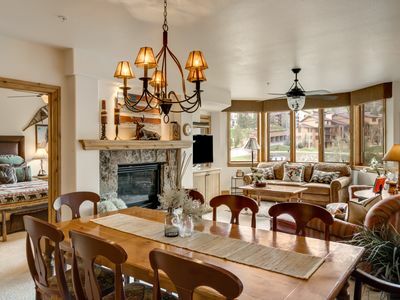 Fantastic Summer Rates - Amazing Condo Next To Resort!